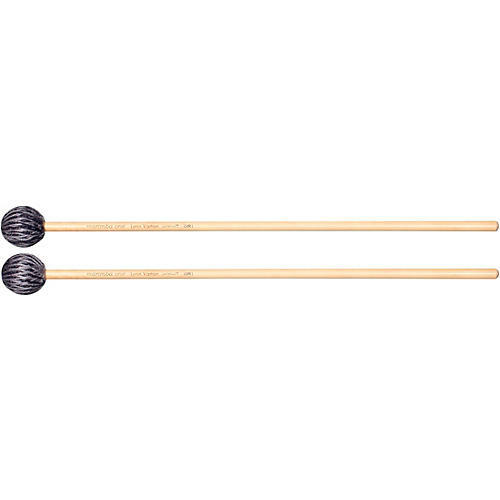 The Marimba One Lynn Vartan series mallets are "just right" for any grip, any piece, any ensemble, or any venue. The incredibly durable and warm-sounding yarns give clarity, articulation and depth. This versatile series covers your needs from the combo vibe/marimba mallets at the hard end of the range down to the super warm and rich soft mallet. You're sure to find your "just right" fit in this line to add to your quiver!